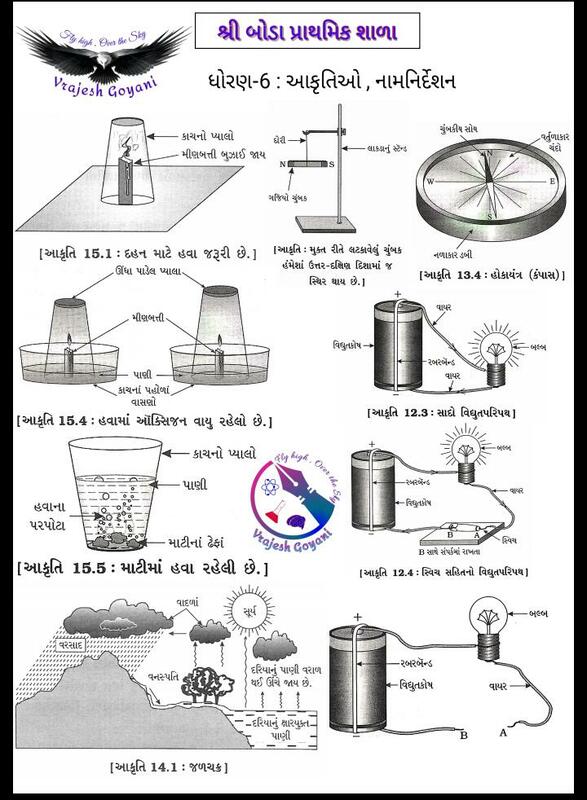 STD 6 TO 8 SCIENCE TECHNOLOGY NAMNIRDESH SAHIT NI AAKRUTIO - USEFUL FOR ALL SCHOOL AND TEACHER. The earliest roots of science can be traced to Ancient Egypt and Mesopotamia in around 3500 to 3000 BCE.Their contributions to mathematics, astronomy, and medicine entered and shaped Greek natural philosophy of classical antiquity, whereby formal attempts were made to explain events of the physical world based on natural causes.After the fall of the Western Roman Empire, knowledge of Greek conceptions of the world deteriorated in Western Europe during the early centuries (400 to 1000 CE) of the Middle Ages but was preserved in the Muslim world during the Islamic Golden Age.The recovery and assimilation of Greek works and Islamic inquiries into Western Europe from the 10th to 13th century revived natural philosophy, which was later transformed by the Scientific Revolution that began in the 16th century as new ideas and discoveries departed from previous Greek conceptions and traditions. The scientific method soon played a greater role in knowledge creation and it was not until the 19th century that many of the institutional and professional features of science began to take shape.Modern science is typically divided into three major branches that consist of the natural sciences (e.g., biology, chemistry, and physics), which study nature in the broadest sense; the social sciences (e.g., economics, psychology, and sociology), which study individuals and societies; and the formal sciences (e.g., logic, mathematics, and theoretical computer science), which study abstract concepts. There is disagreement, however, on whether the formal sciences actually constitute a science as they do not rely on empirical evidence.Disciplines that use existing scientific knowledge for practical purposes, such as engineering and medicine, are described as applied sciences. 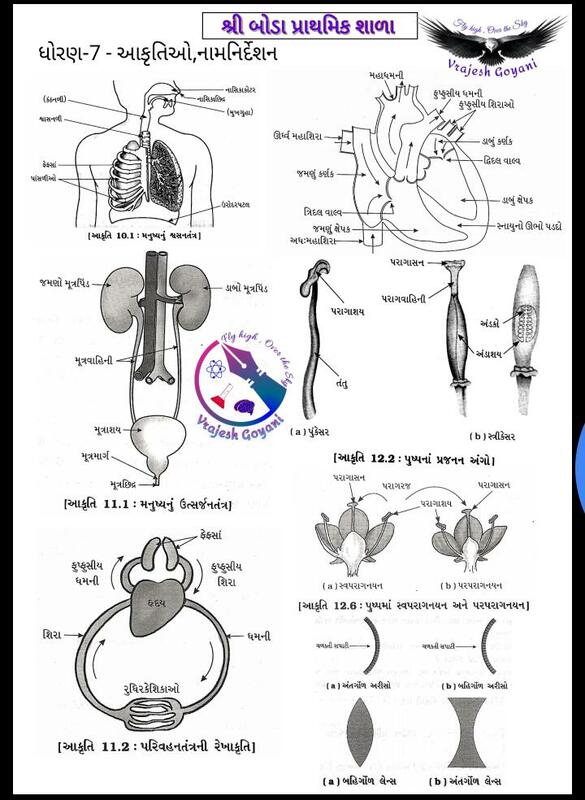 Also Read :- Std 6 To 8 Science Adhyayan Nishpatio Ni Pdf File.